"We're in the midst of a pine forest, directly adjacent to the Chowan River. 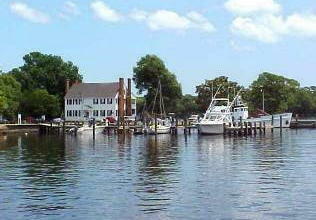 The Arrowhead community provides many recreational opportunities available only to members, including a Club House, a beach with park and fishing piers. In addition, there is a boat ramp on Indian Creek which provides easy access to the Chowan River as well as a safe haven during severe storms." Arrowhead is twelve miles from historic Edenton and one hour away from Hampton Roads, Norfolk, Virginia Beach and Chesapeake, Virginia. Website features additional information including maps and restrictive covenants. 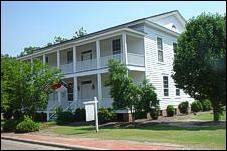 Find out information about Edenton, the colonial capital of North Carolina in 1728, still known for its great display of history! 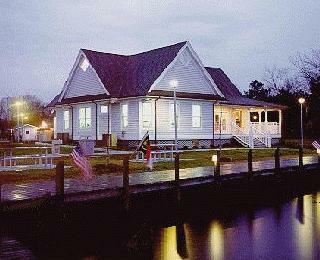 Stop by and view the exhibits, maps, short presentation on the history of Edenton and glance around the gift shop. Guided walking and trolley tours are available. Find out more about the Washington County area which includes Plymouth, Creswell & Roper. The historic Somerset Plantation is featured in the photo. 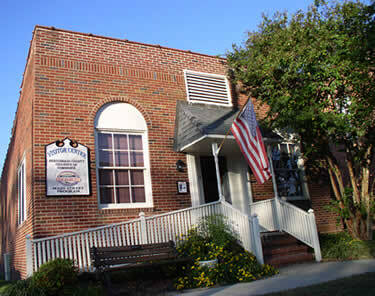 Find out more about Bertie County, located on the Chowan River.